Kerala is a city located in India, Asia. Houseboat cruise in the backwaters of Ke..
A 120 km southeast of Kochi you'll find the Periyar National Park which is great for elephant and tiger spotting. 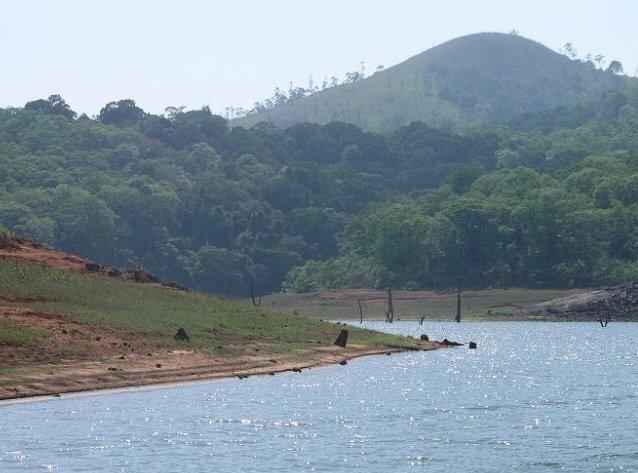 Actually, the park is popular for its Periyar Tiger Reserve but cruising through it won't give you the garantee to spot one..and so we didn't.